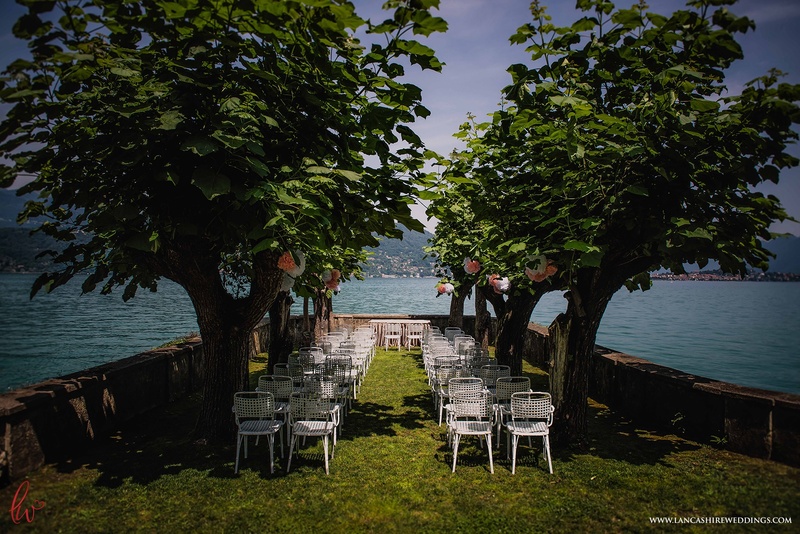 Talk about locations for a wedding! 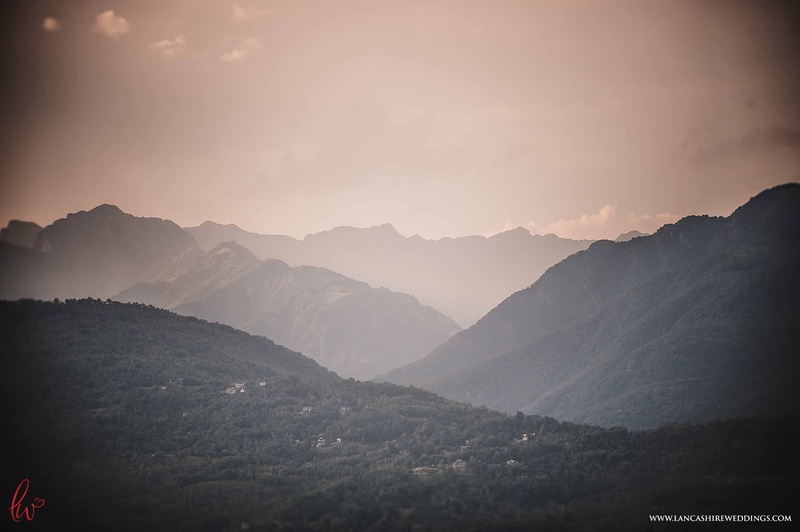 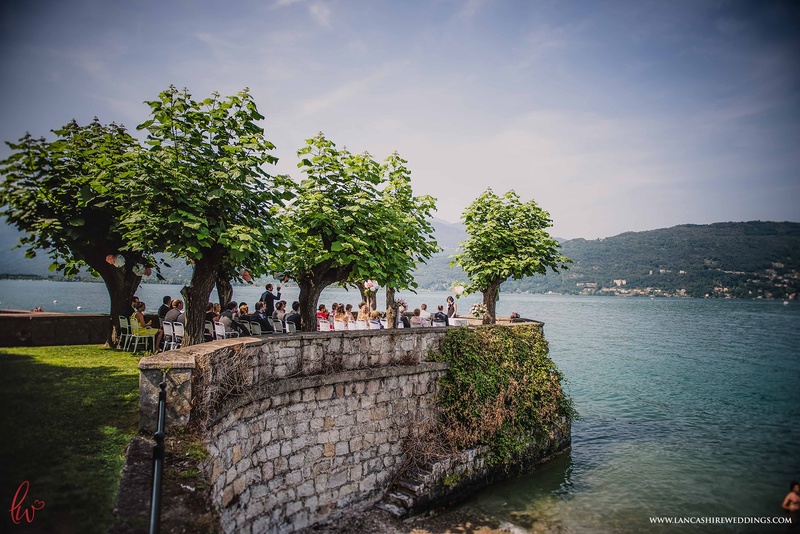 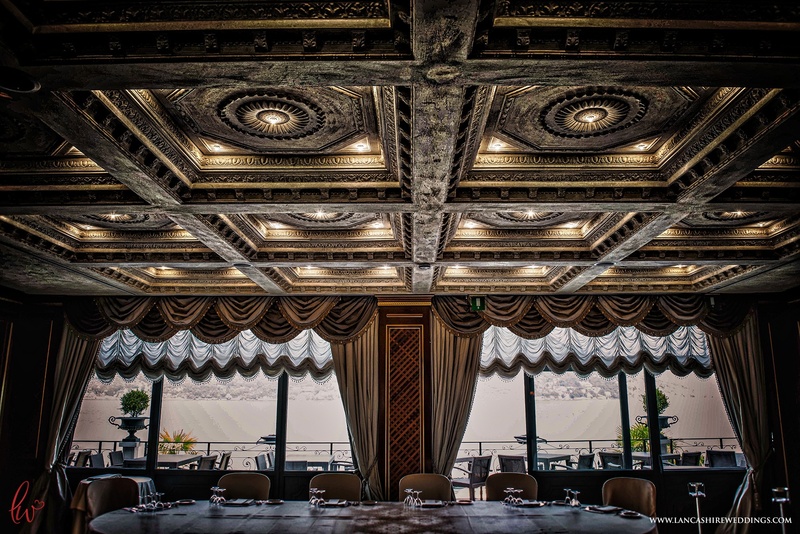 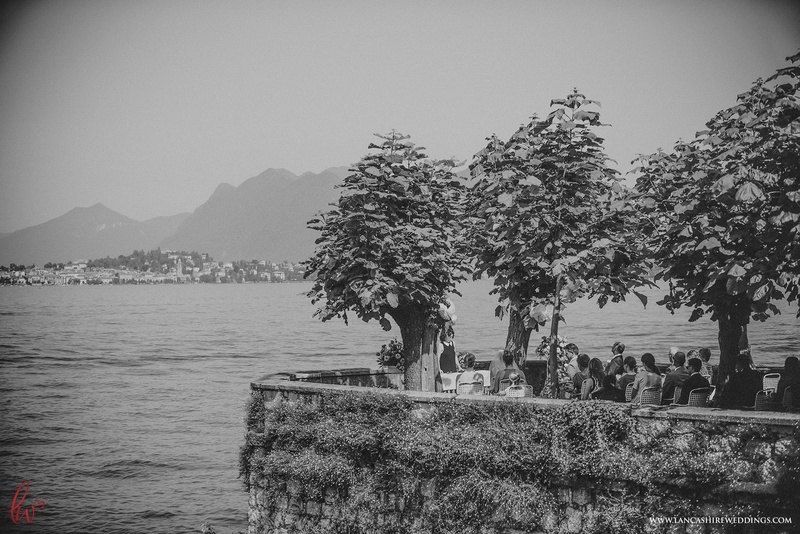 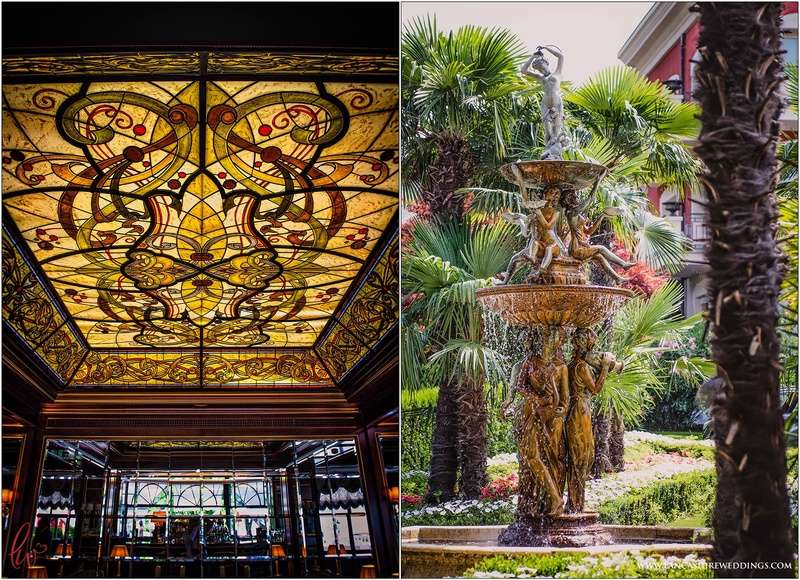 Just south of Milan, sits the most beautiful Italian town of Baveno, overlooking Lake Maggiore. 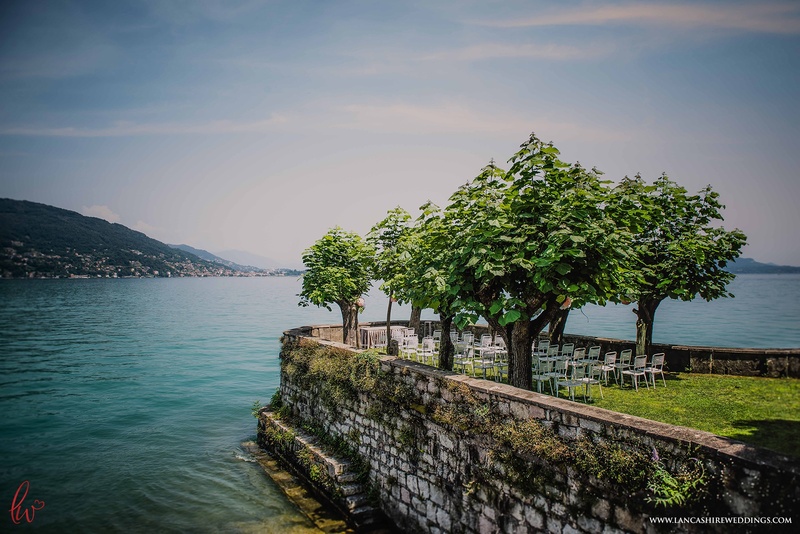 The Lake is surrounded by the mountains of Switzerland which rise majestically along its western shore. 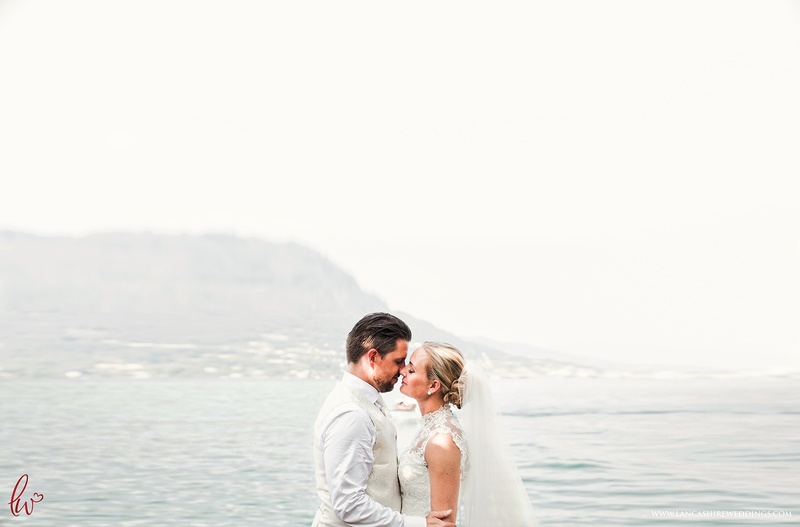 As a backdrop for a destination wedding, this is as good as it gets. 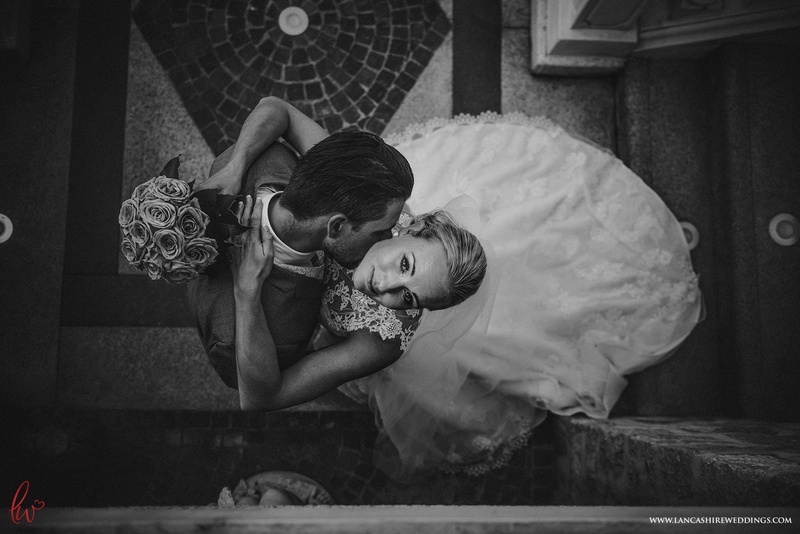 With so many talented photographers available in Italy, it was such an honor to be asked to fly to Milan and shoot this. 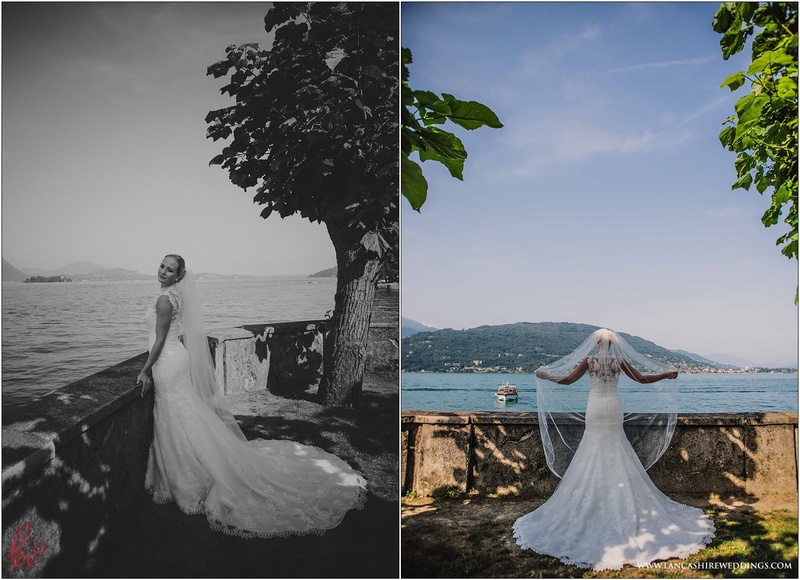 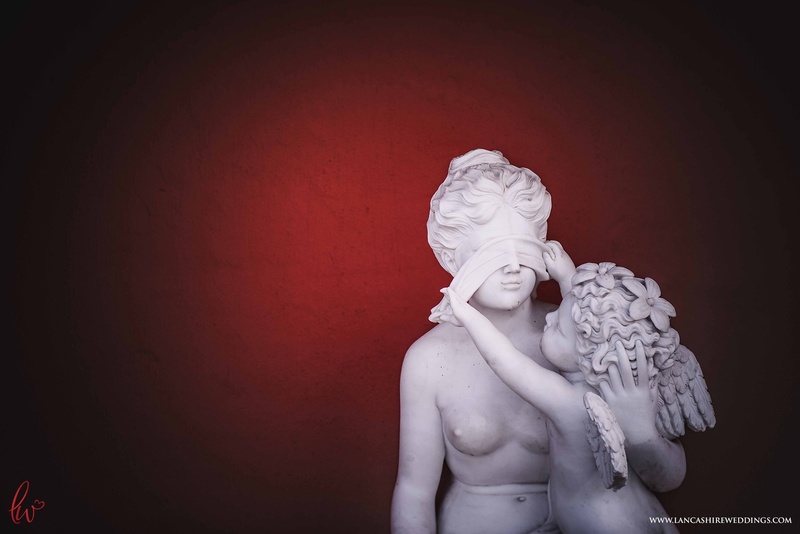 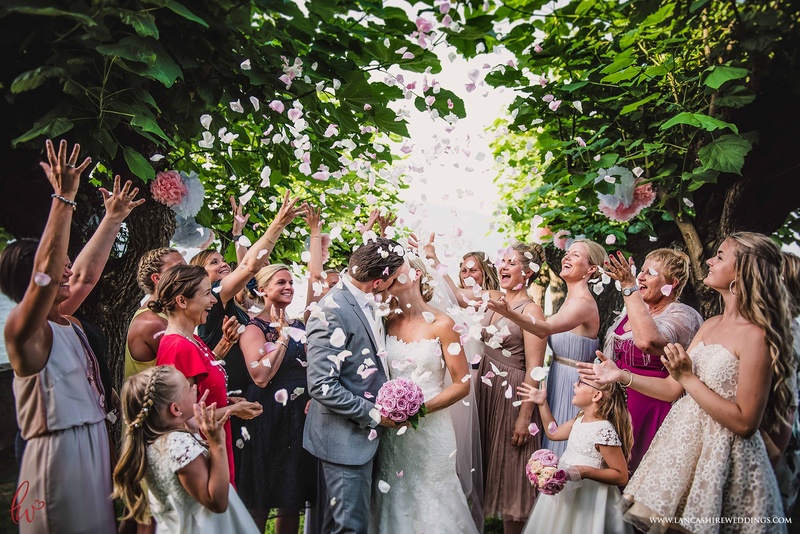 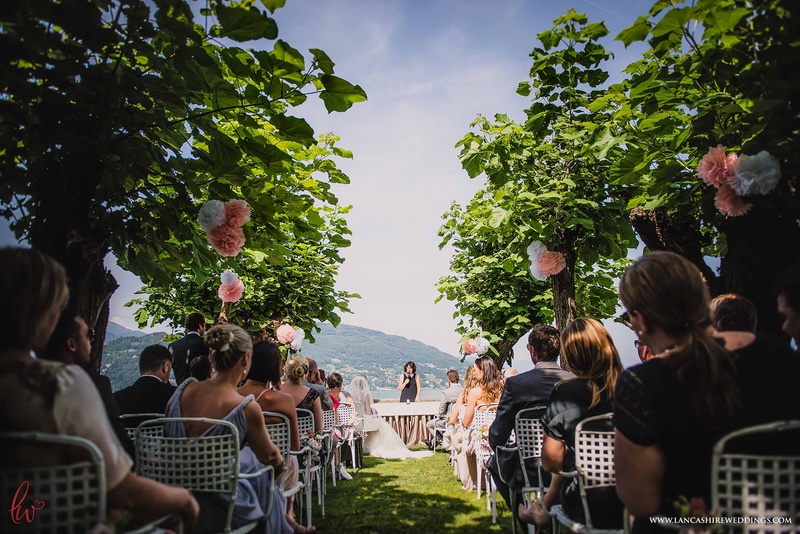 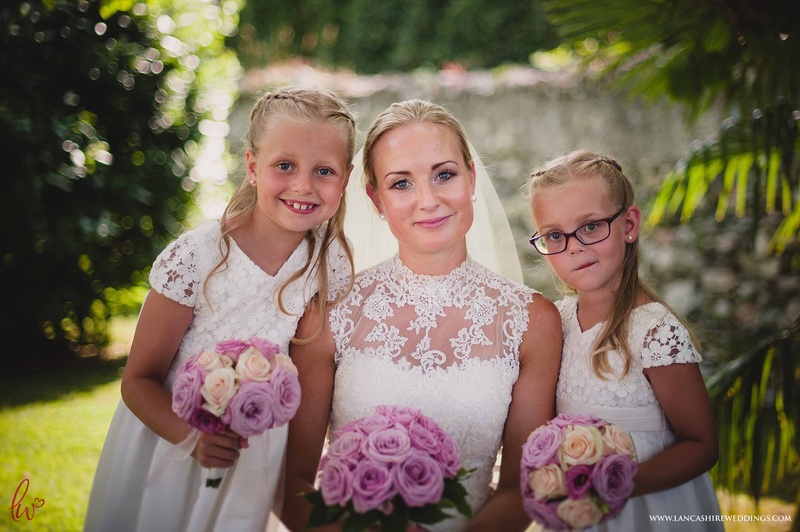 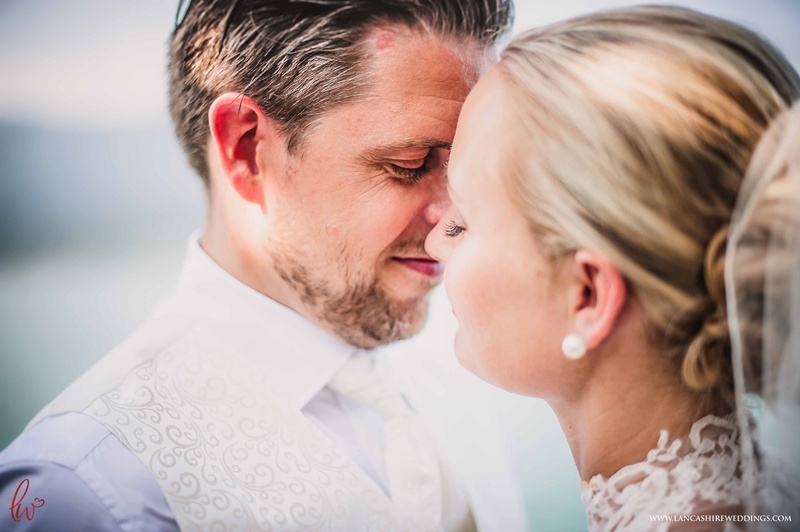 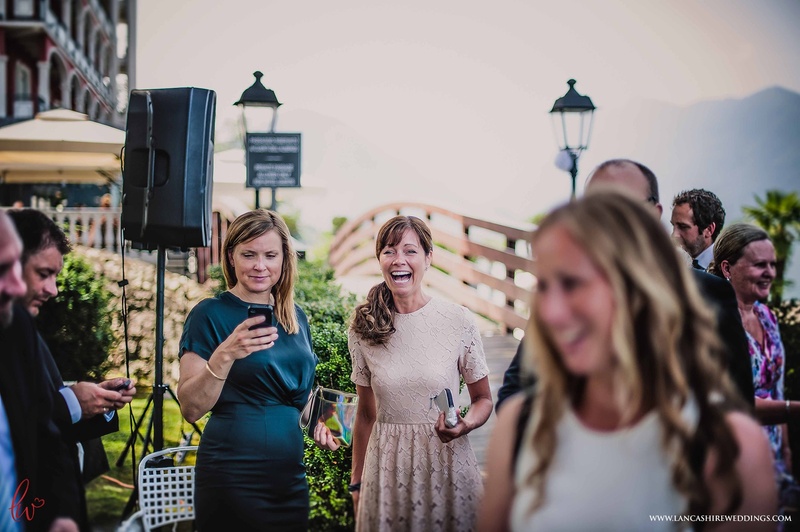 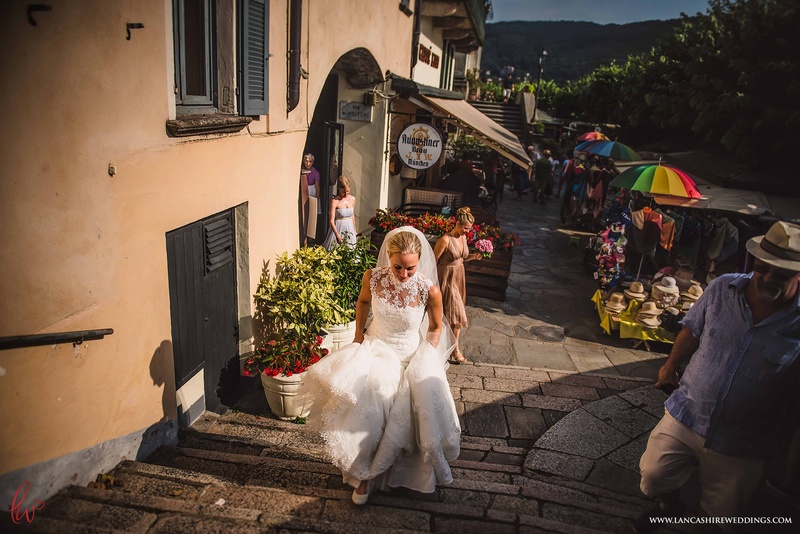 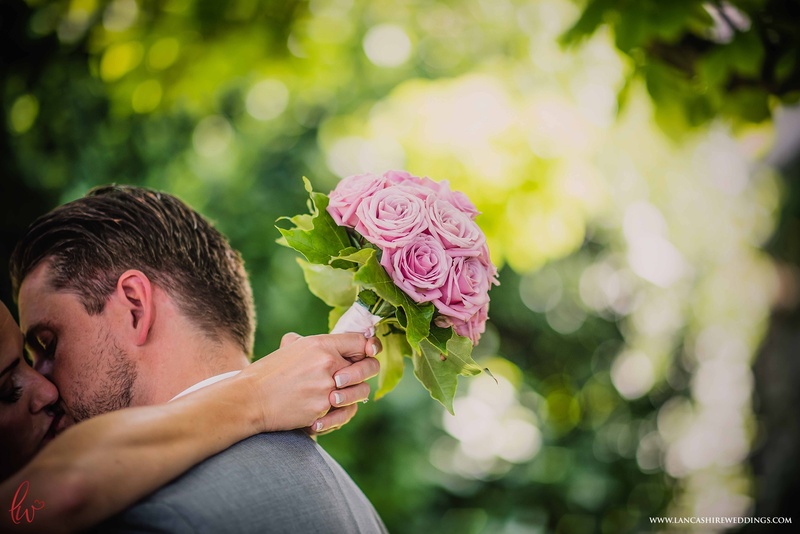 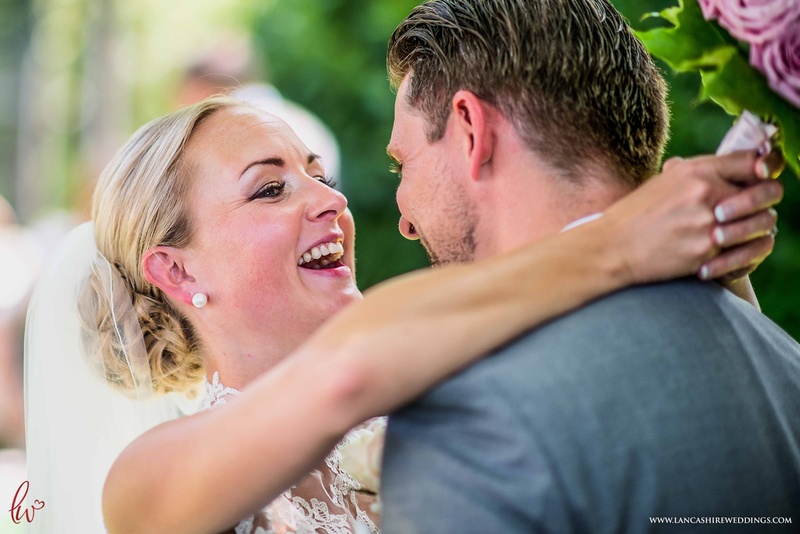 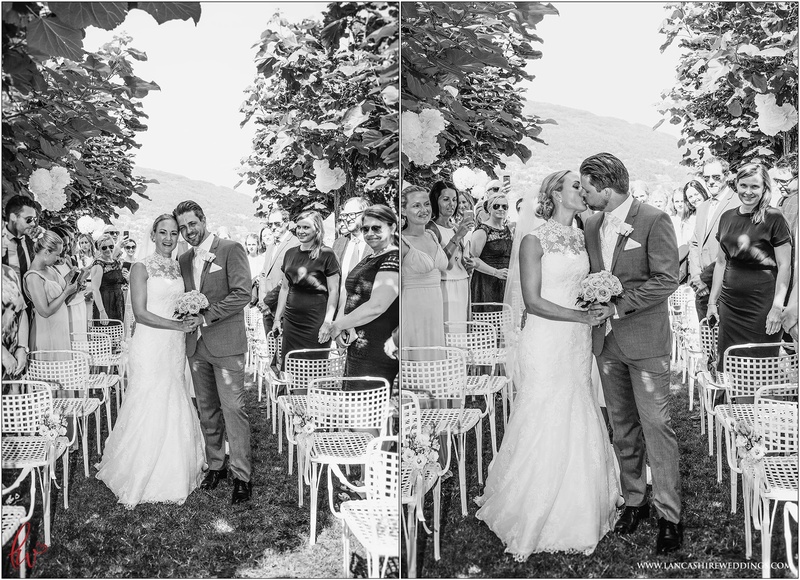 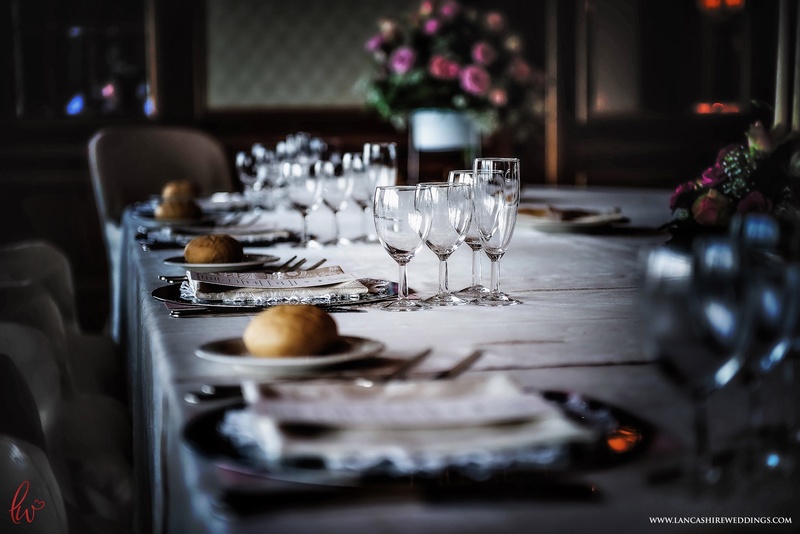 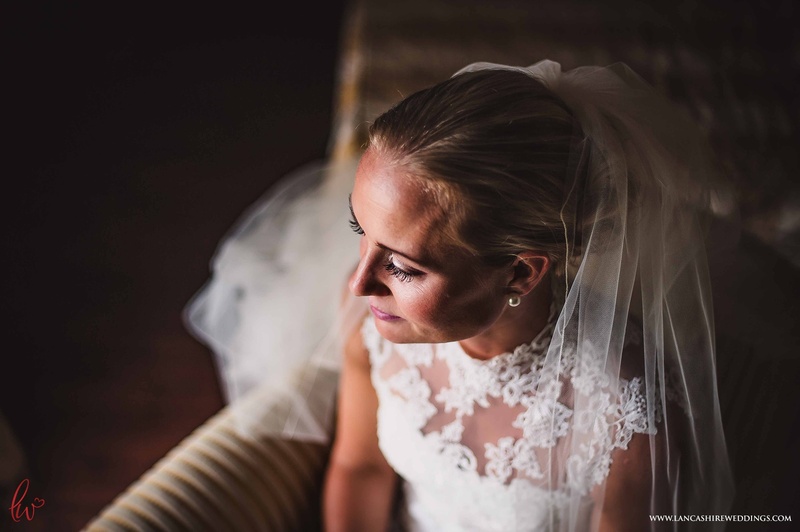 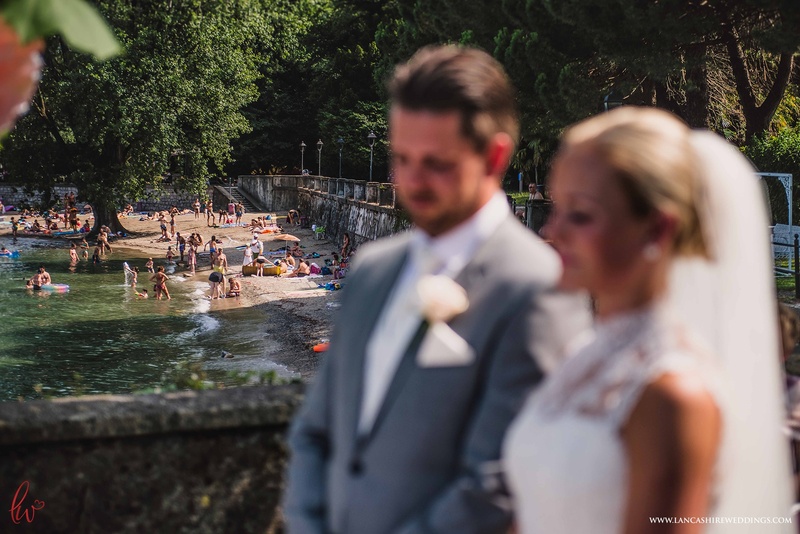 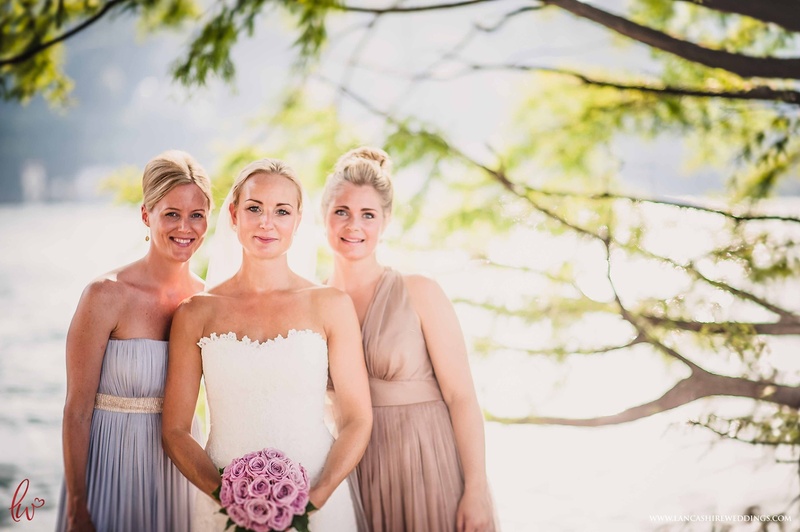 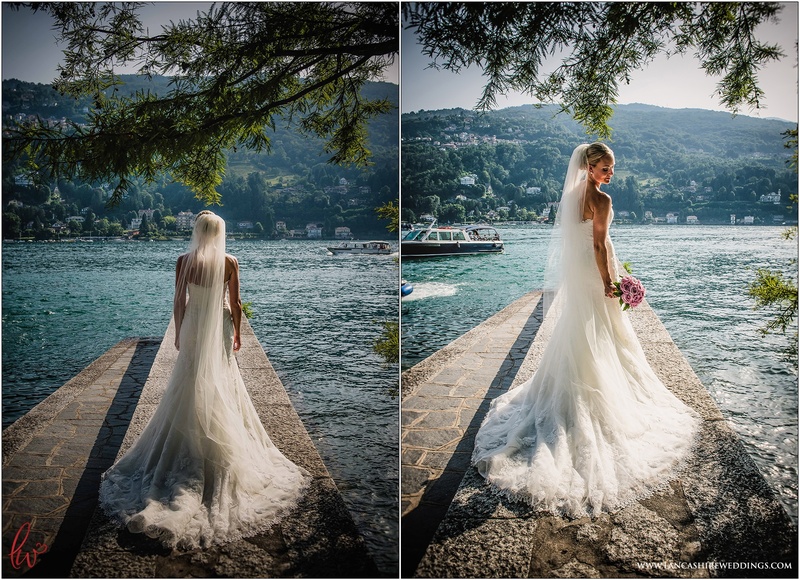 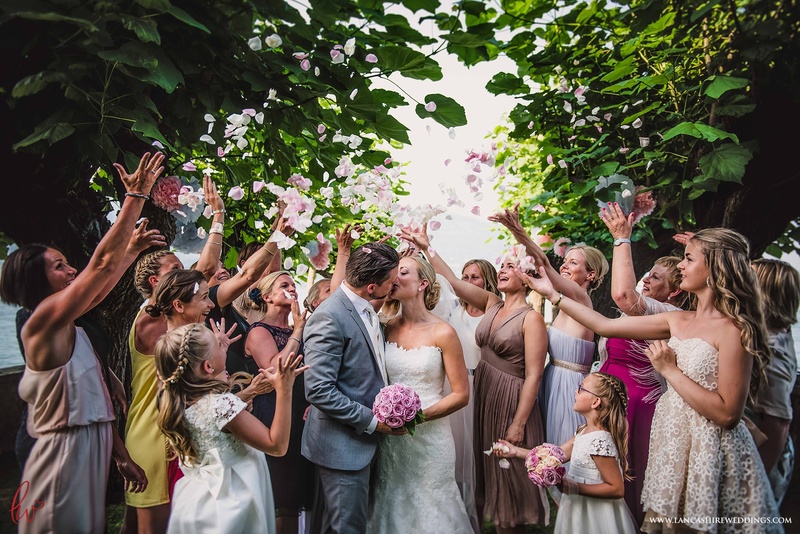 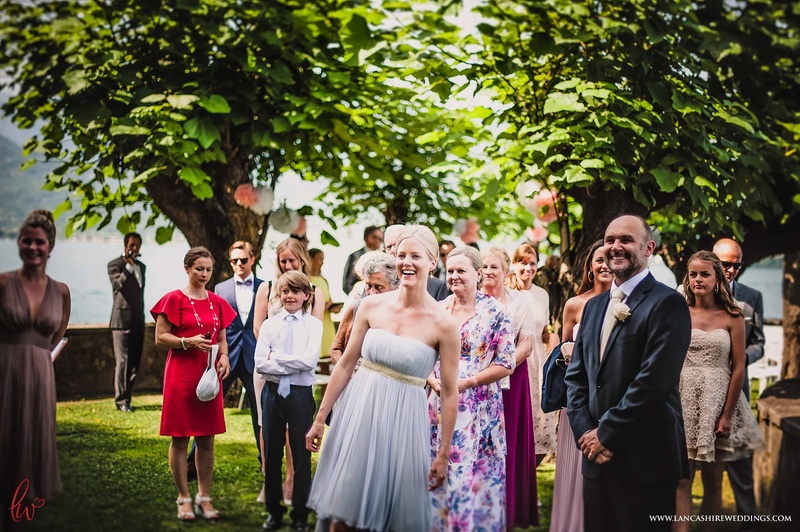 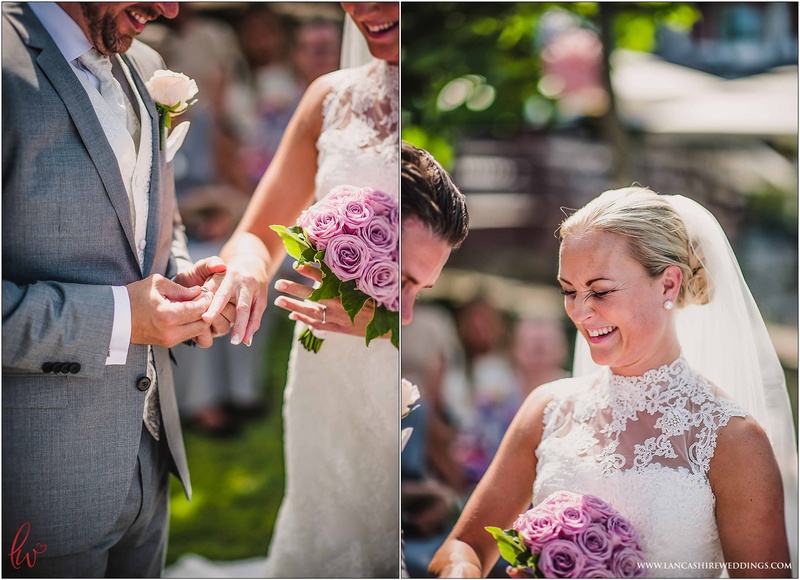 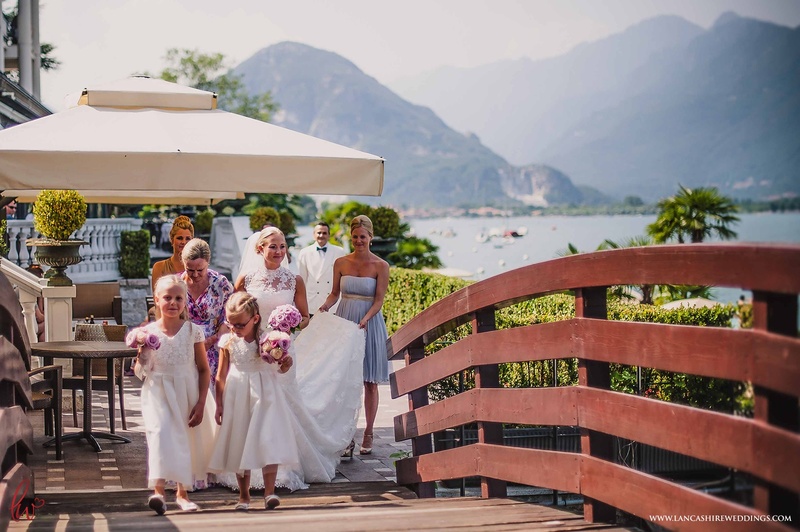 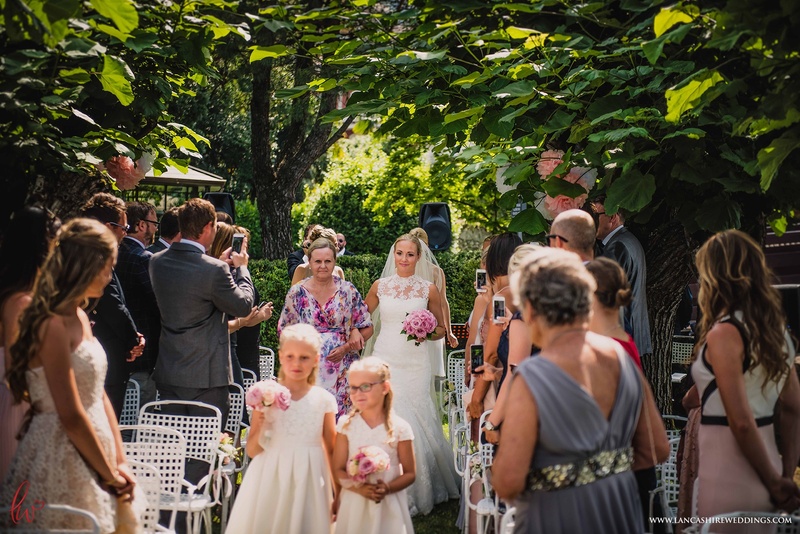 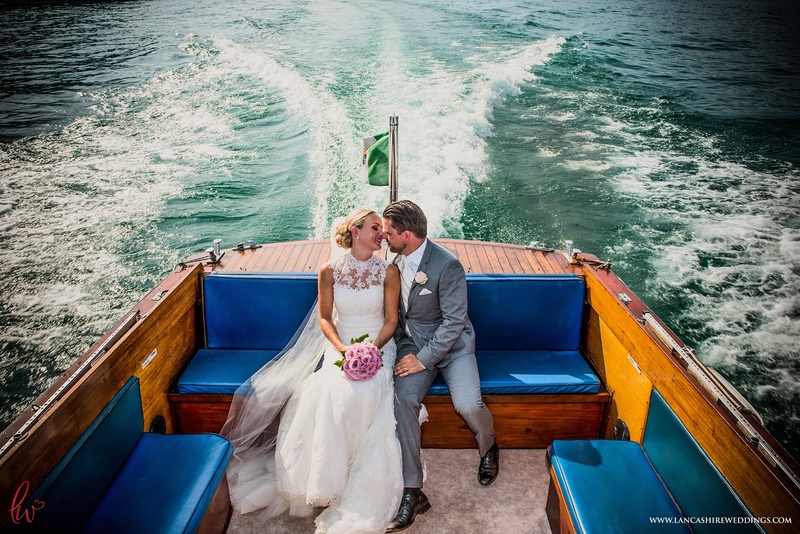 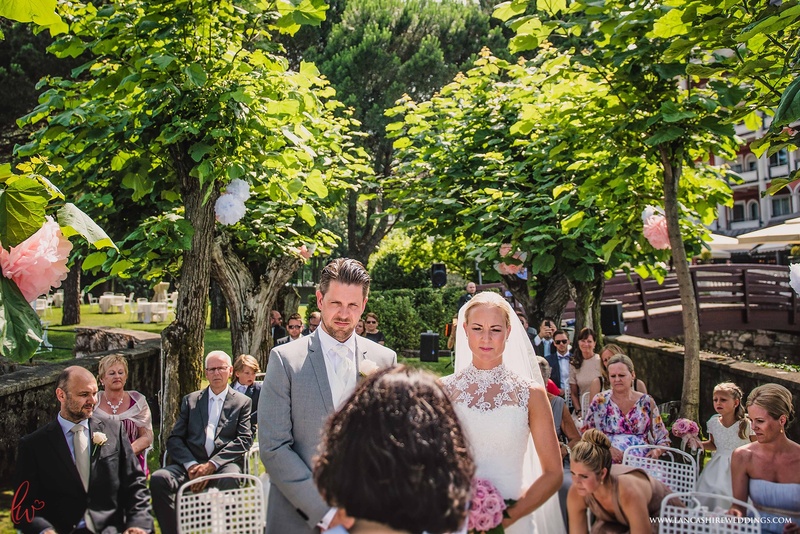 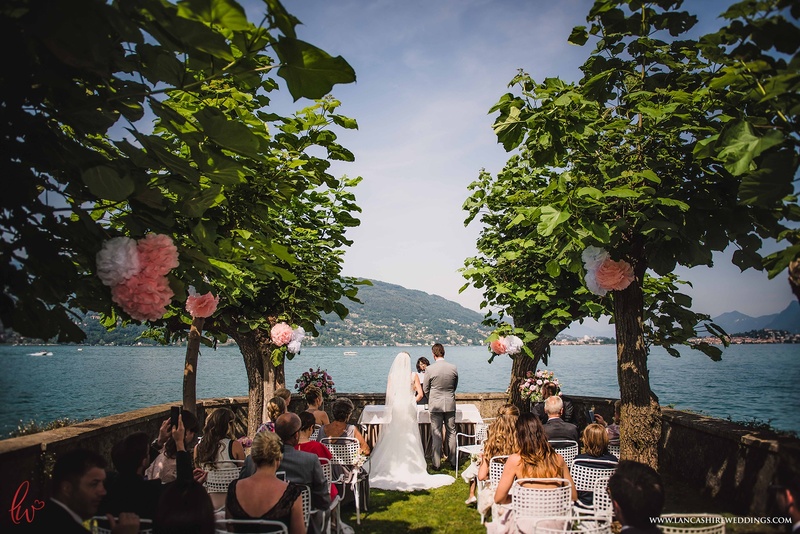 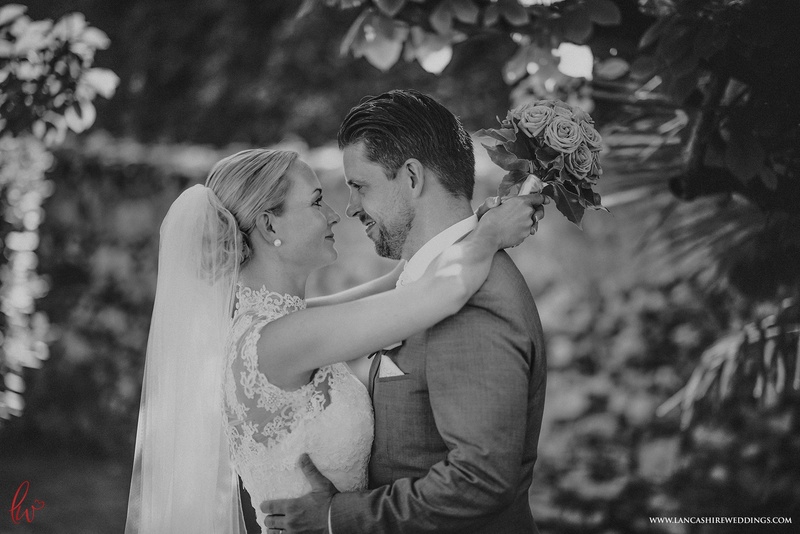 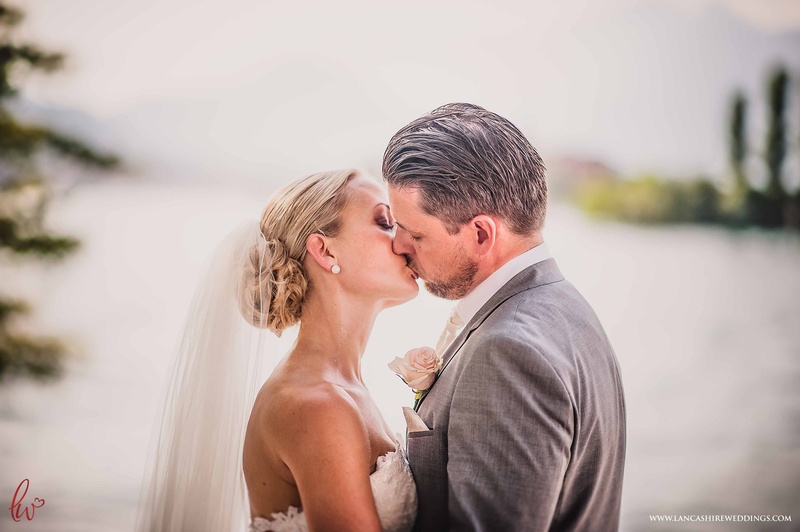 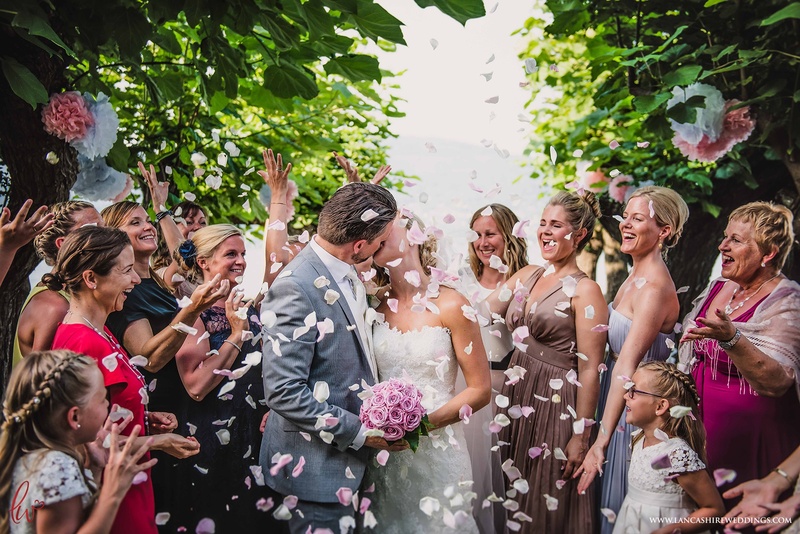 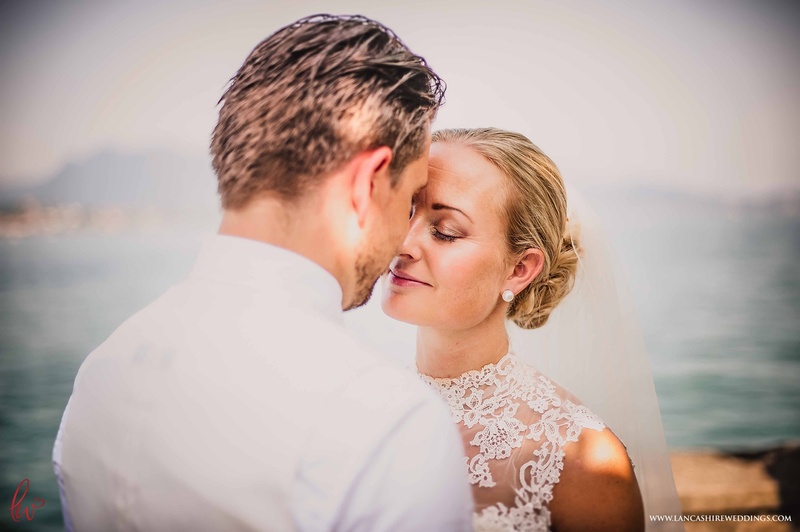 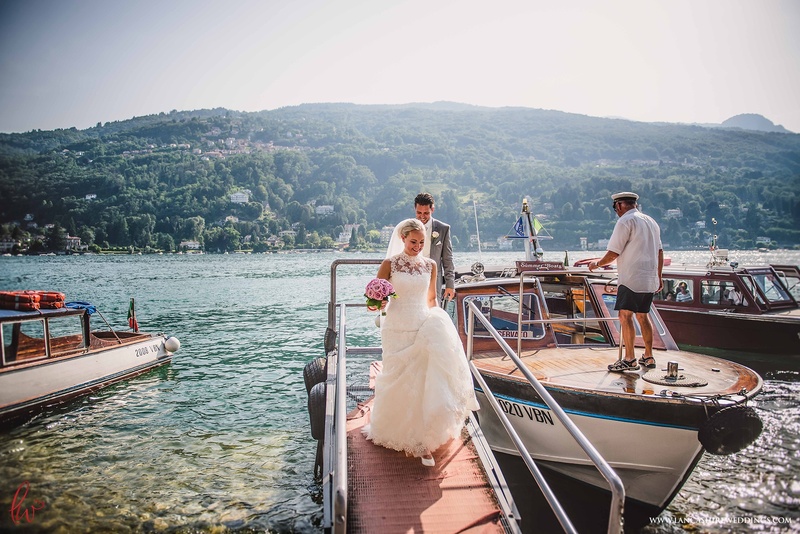 So meet Anja & Ole, a beautiful couple from Norway, who chose the dramatic Zacchera Splendid Hotel in Baveno for it’s unique, stunning Italian location. 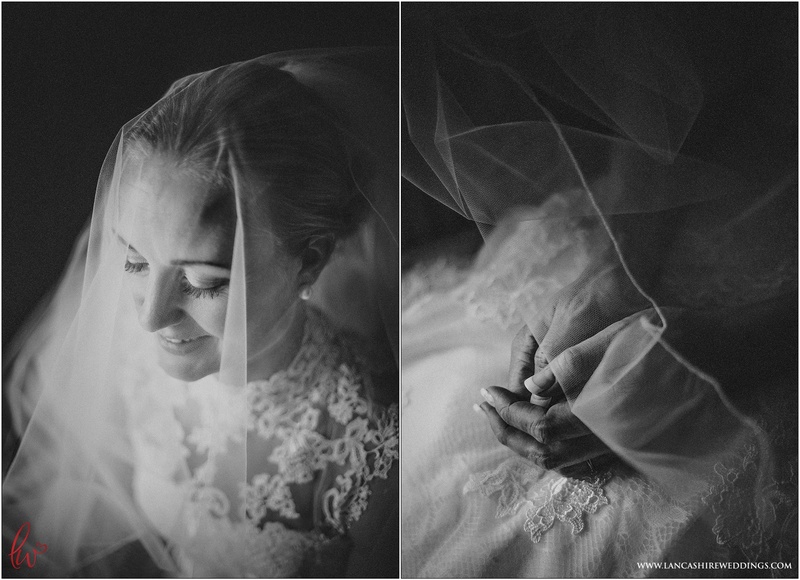 Anja is one of the most laid back brides I have ever met and her maids never stopped laughing during the bridal preps, coupled with the fact that Ole is a fellow Liverpool fanwhich made for a wonderful build up! 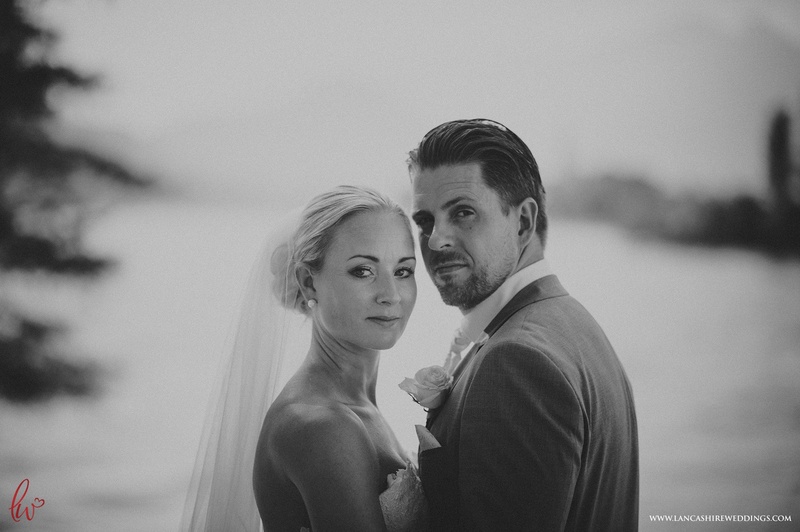 Such easy people to get along with, Anja and Ole’s friends and family were such warm and friendly people, it was difficult to tear myself away from the group. 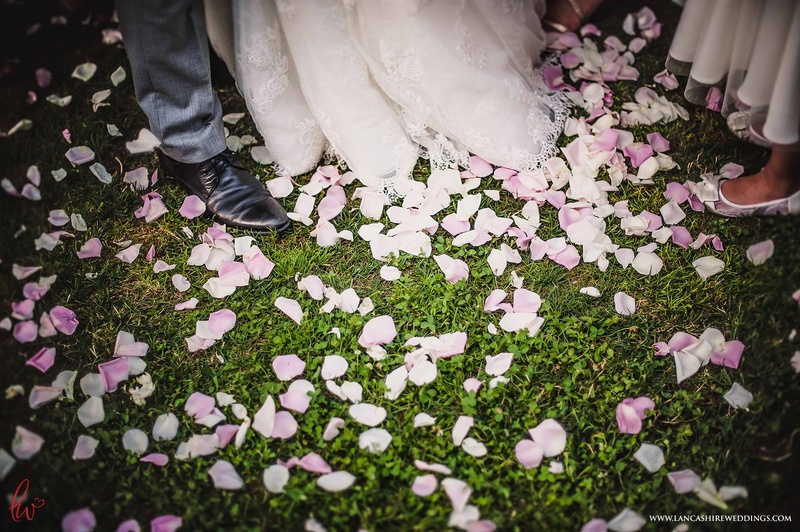 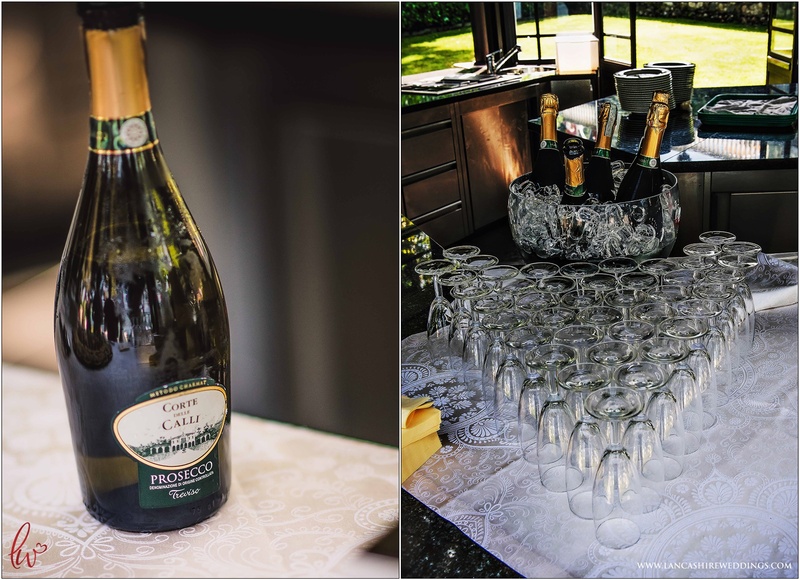 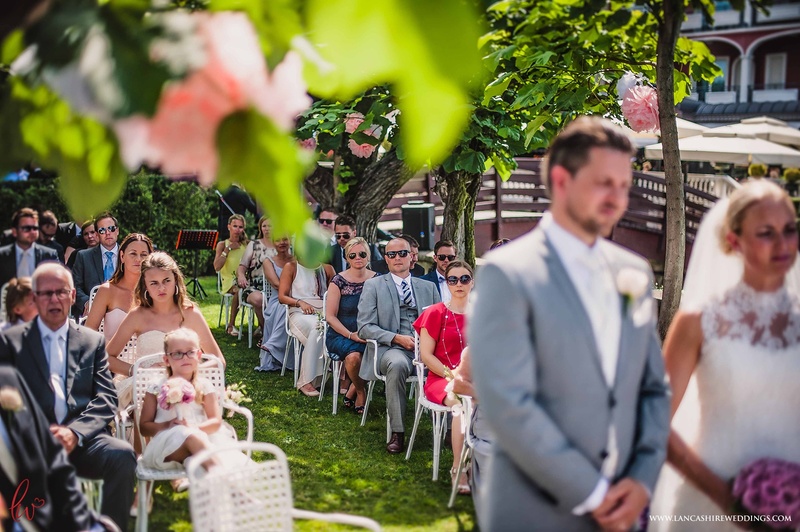 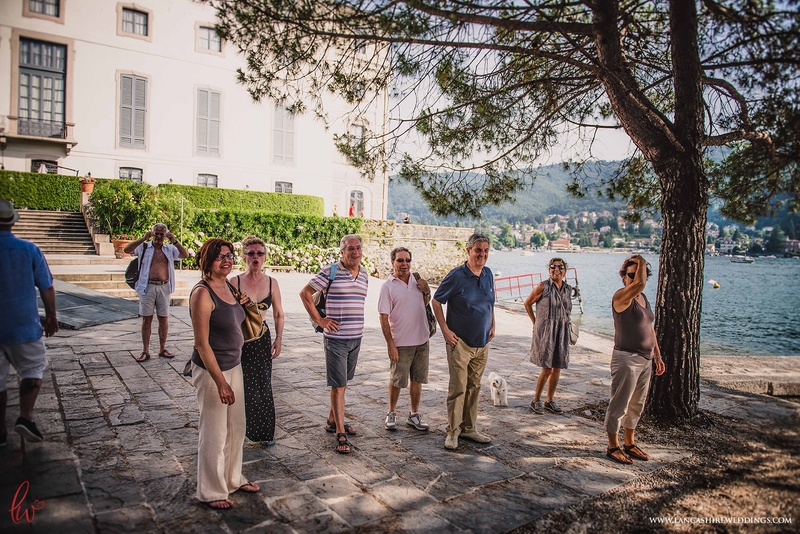 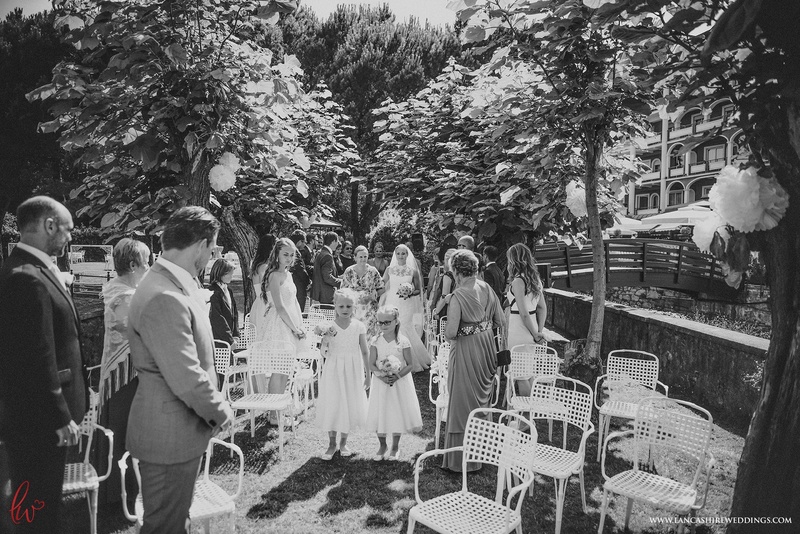 After the beautiful ceremony, they enjoyed canape’s and champagne on the lawn, overlooked by intrigued sunbathers on the ajoining beach. 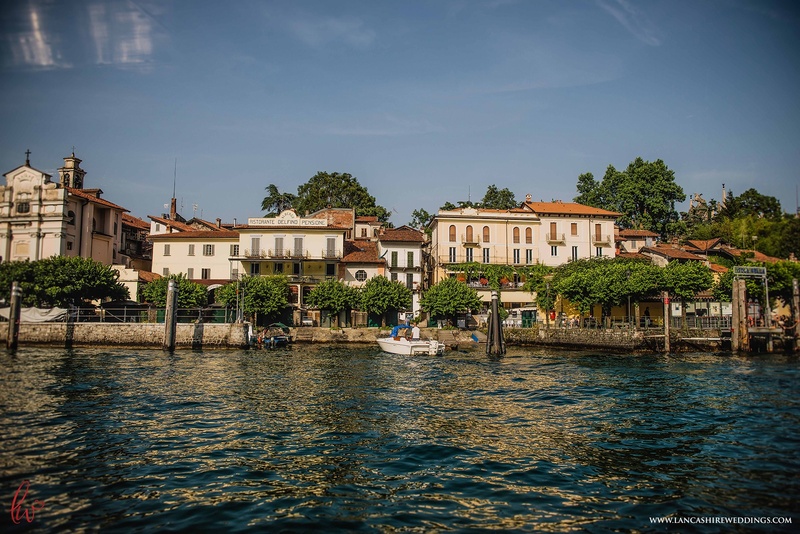 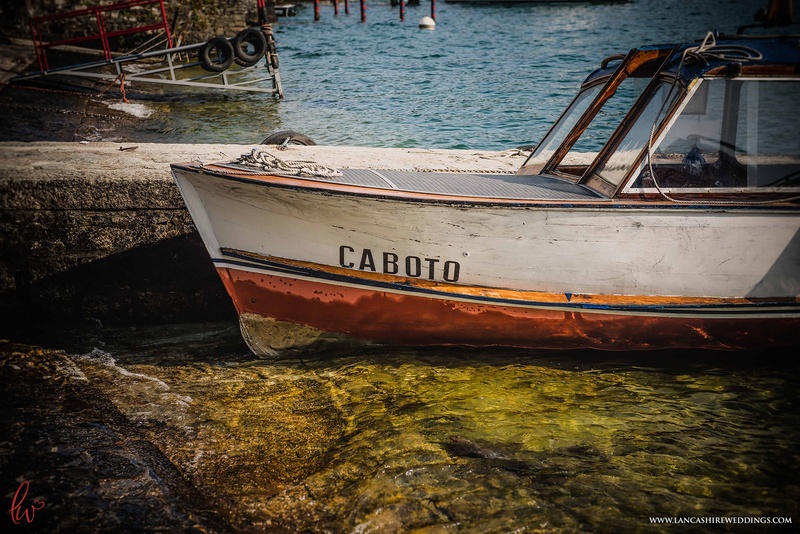 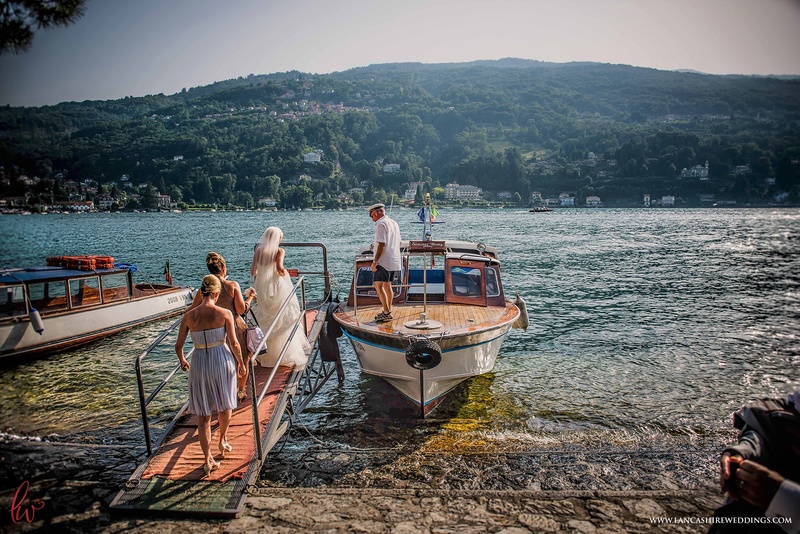 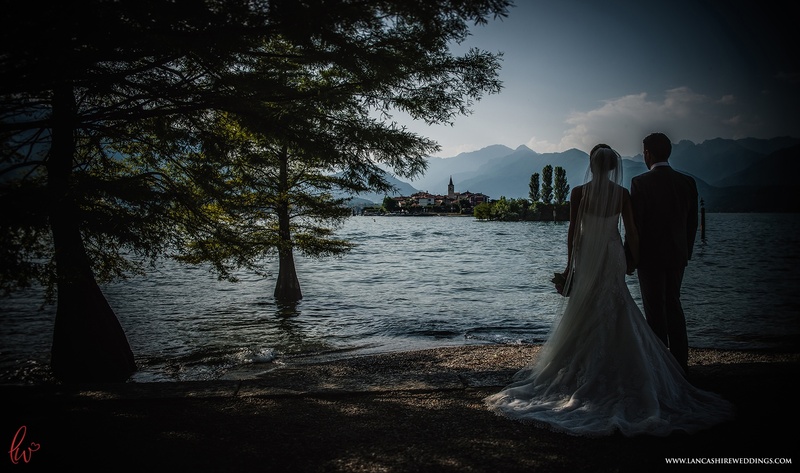 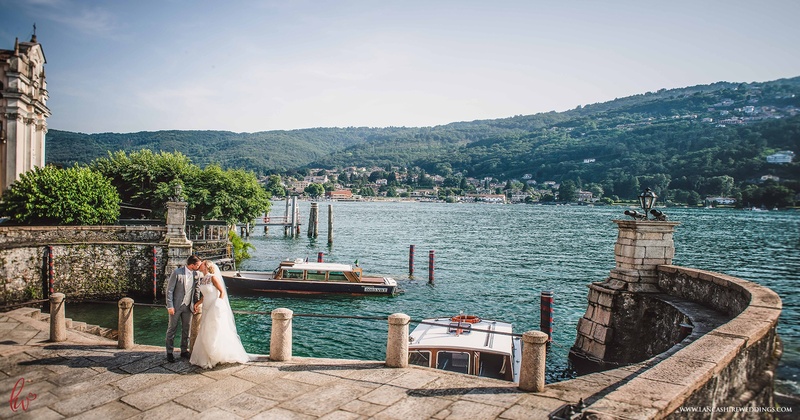 Lake Maggiore is Italy’s second largest lake, and to top off an incredible wedding, we boarded a speedboat to visit the romantic island of Isola Bella, a jaw dropping loaction on Lake Maggiore, deriving its fame from its stunning Baroque palace and elaborate Italian gardens. 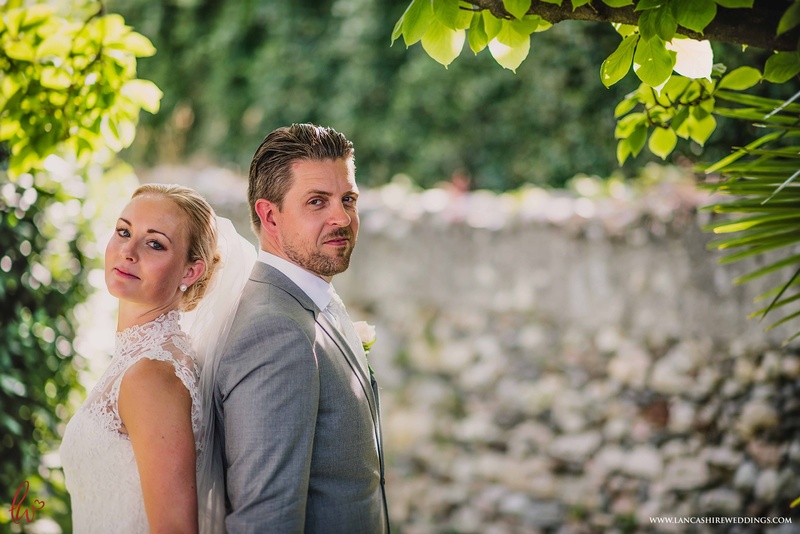 It was like a scene from a Bond film! 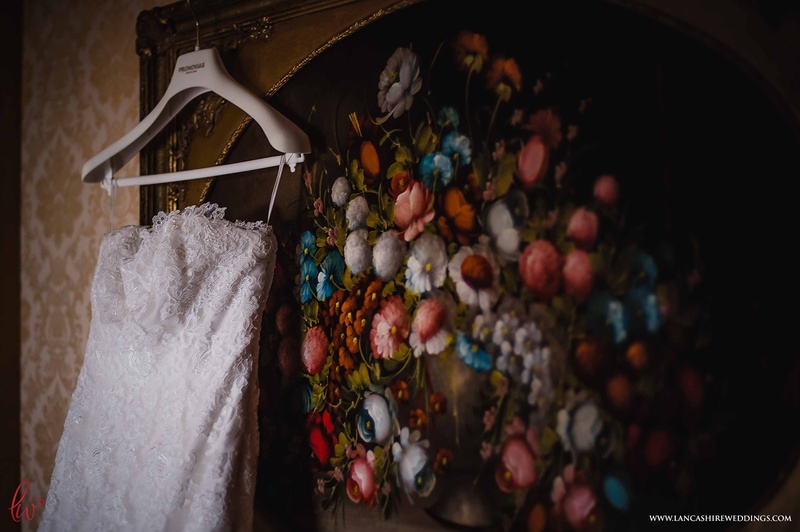 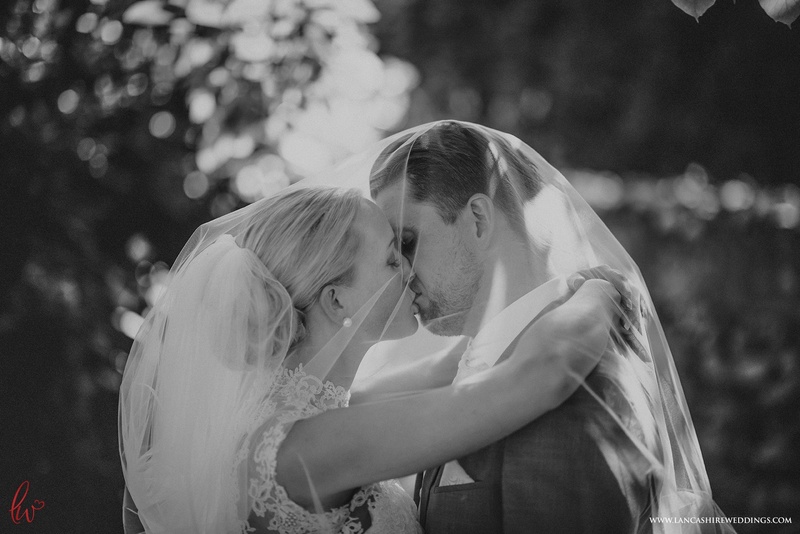 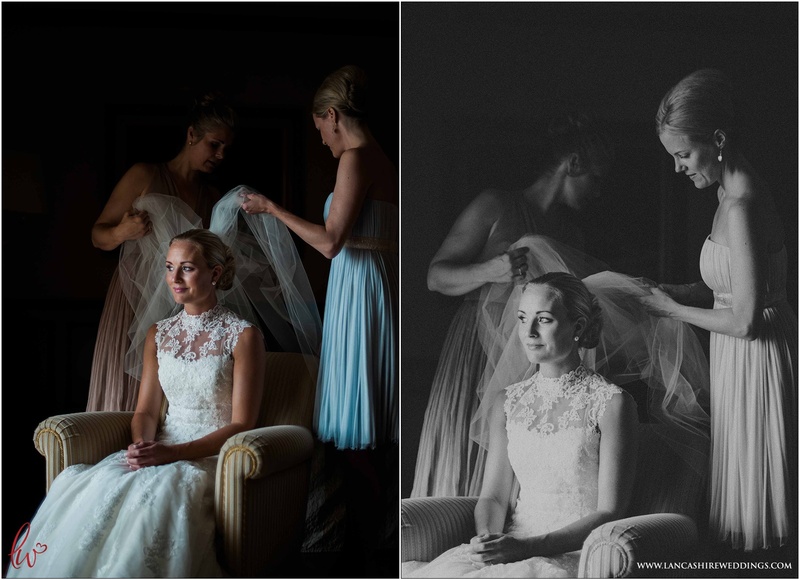 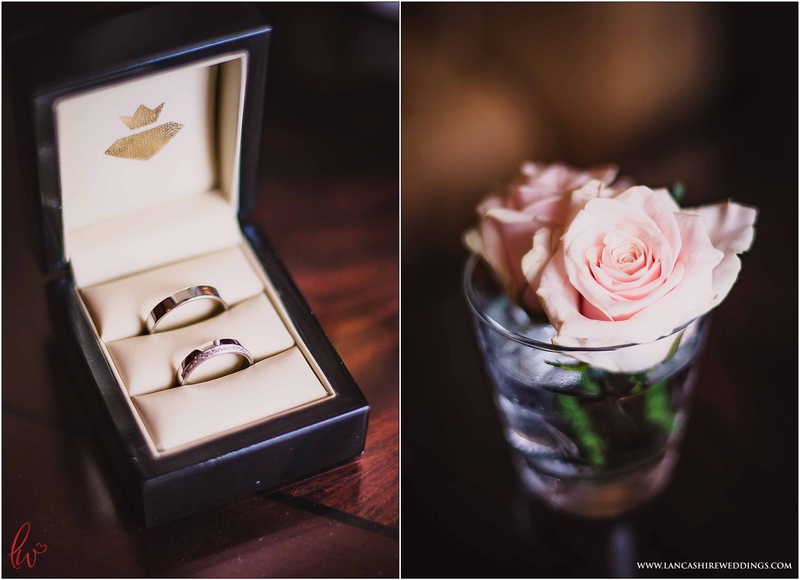 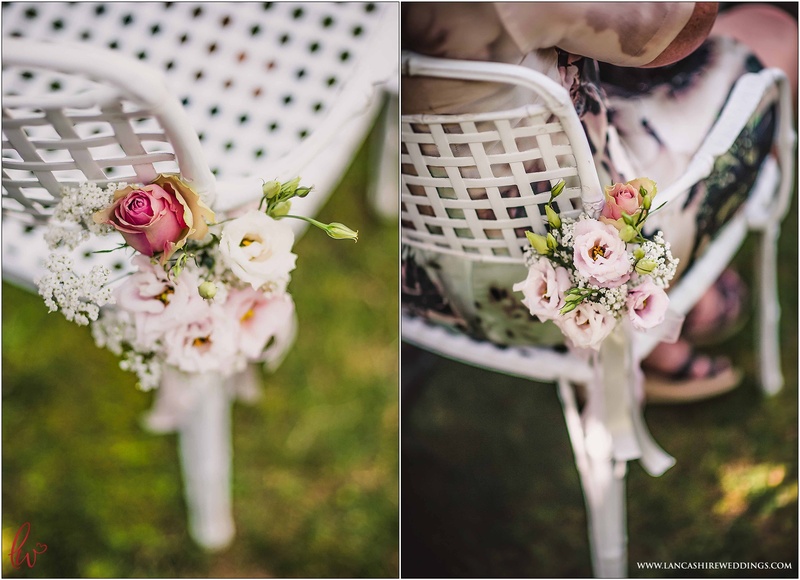 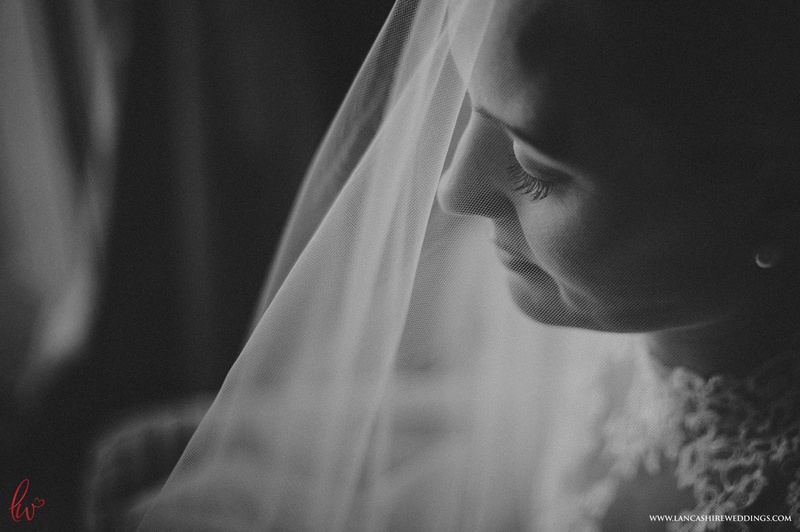 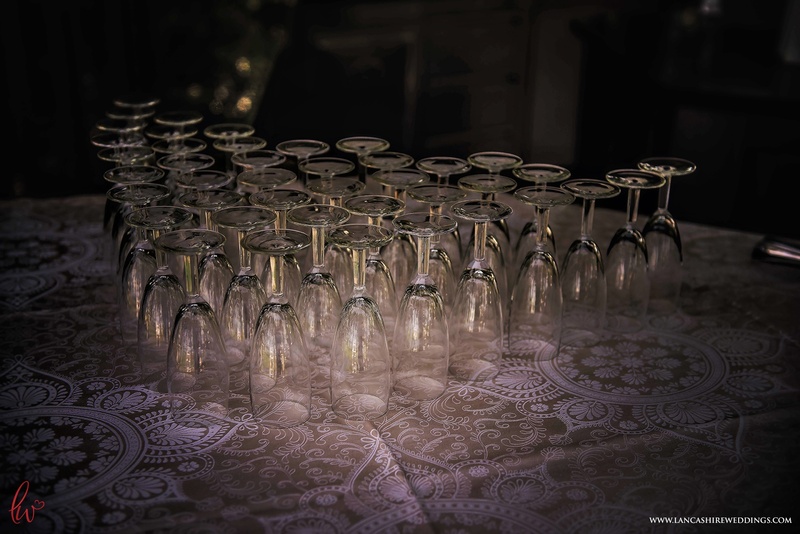 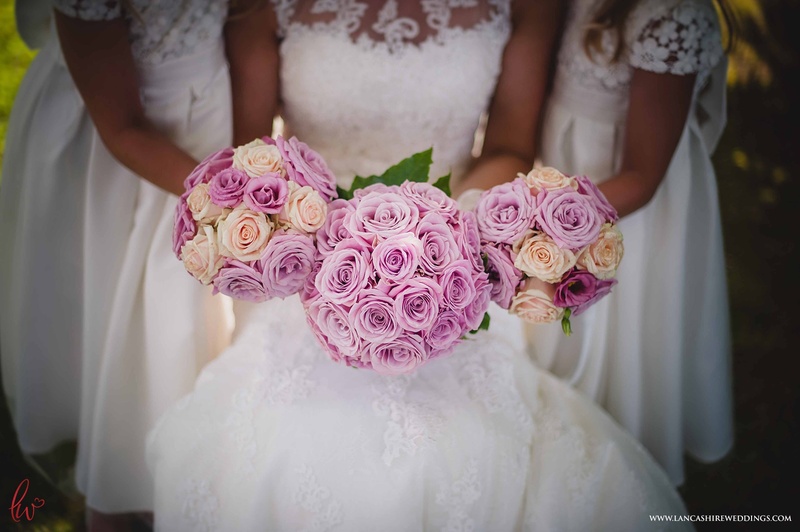 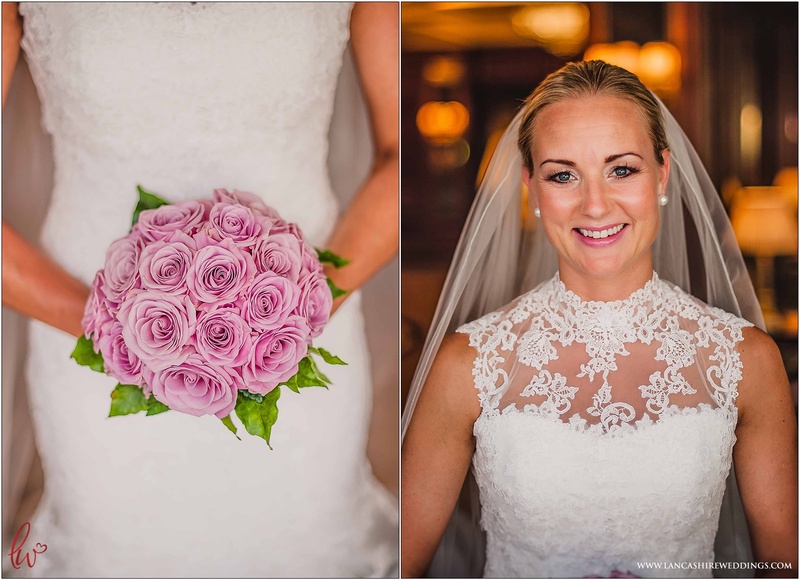 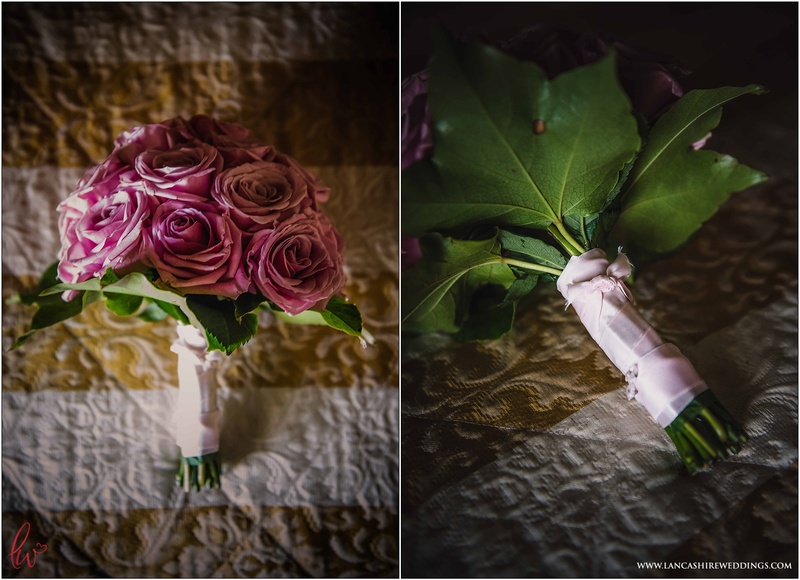 There are hundreds and hundreds of gorgeous images to show, here below is a little sample of their special day..